hottest guy EVER. awsome. 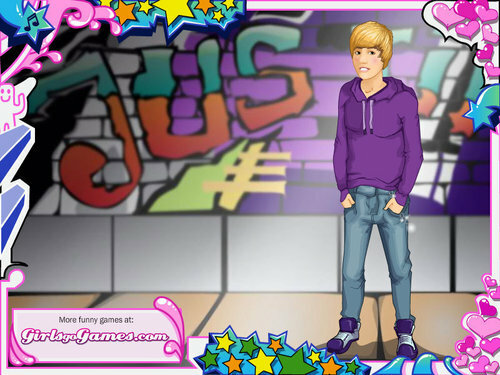 HD Wallpaper and background images in the Picks club tagged: justin bieber picks image. This Picks fan art contains anime, comic, manga, cartoon, comic buch, karikatur, and comics. Justin Bieber reminds me of Zace Efron, only female.